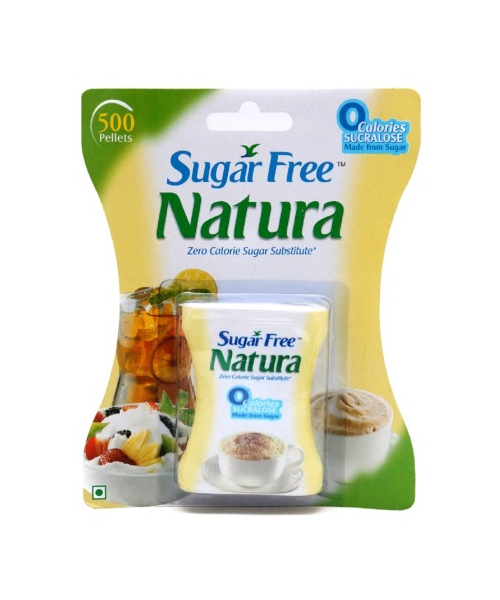 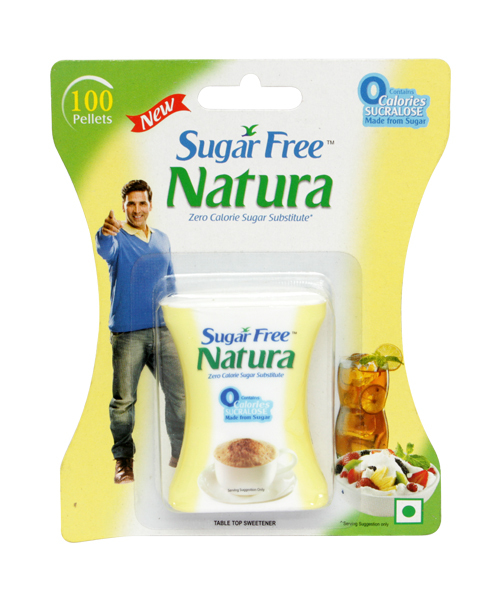 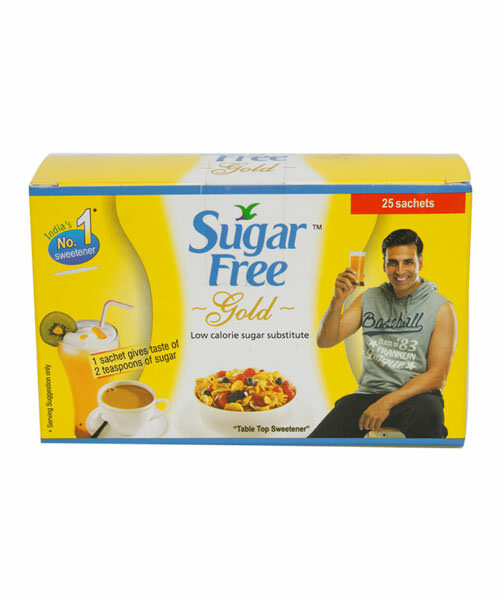 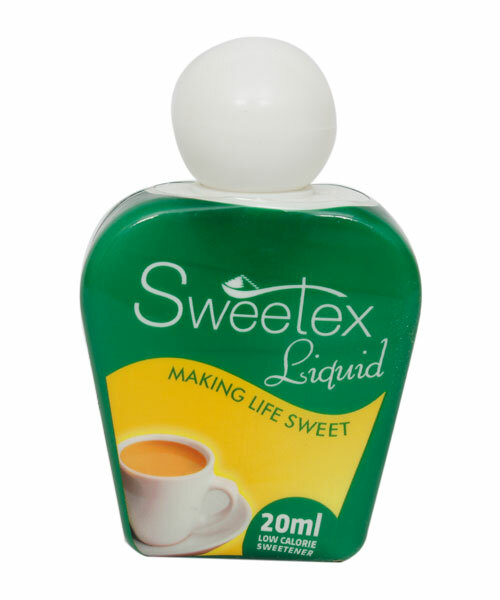 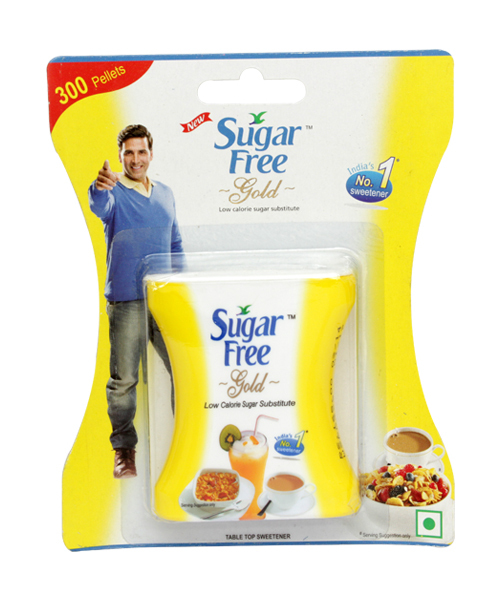 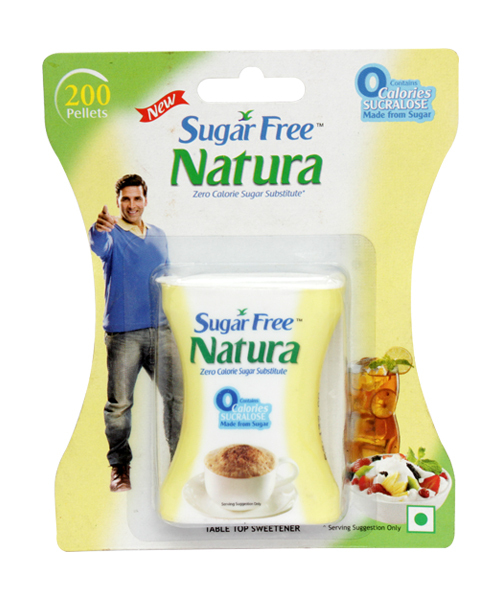 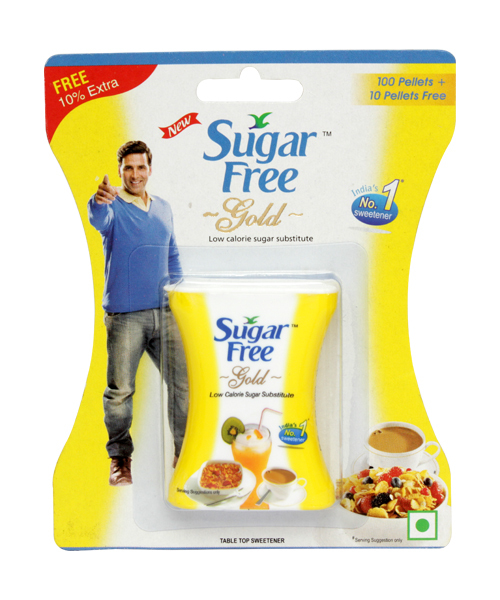 Sugar Free Natura , the latest international zero calorie sweetener, has enabled thousands of families to eat fit and stayfit by being a safe sugar substitute. 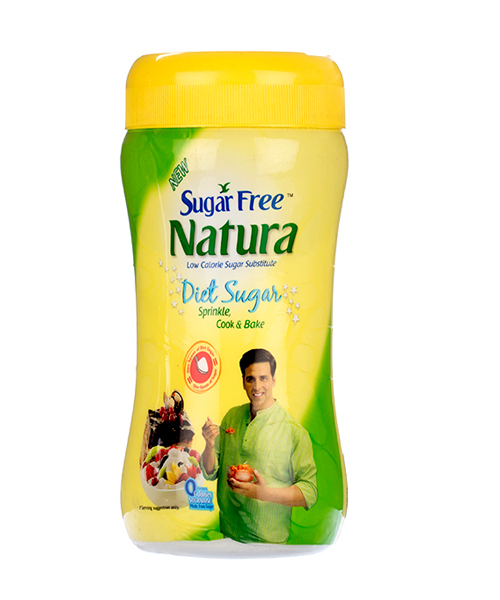 It is made from sucralose, a derivative of sugar. 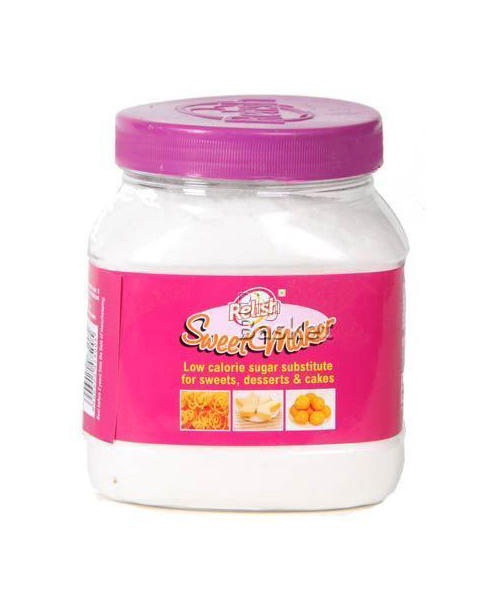 It also tastes like sugar but minus all the calories. 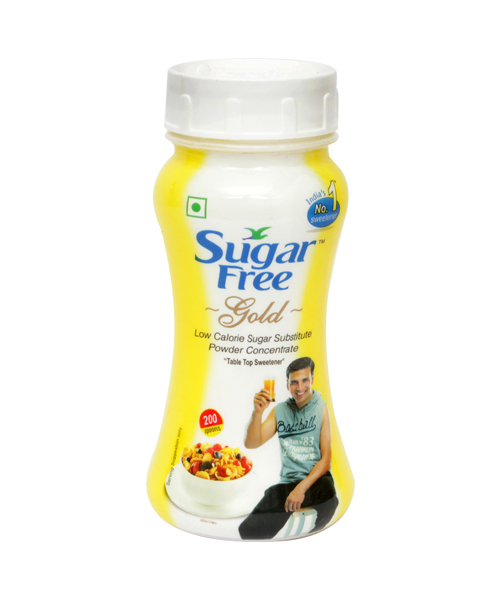 It is approved by USFDA,WHO and FSSAI and is consumed in more than 60 countries including the US, Canada, Australia and some countries in Europe.